Welcome Valerie! We are loving this craft for our Dr. Seuss summer week! 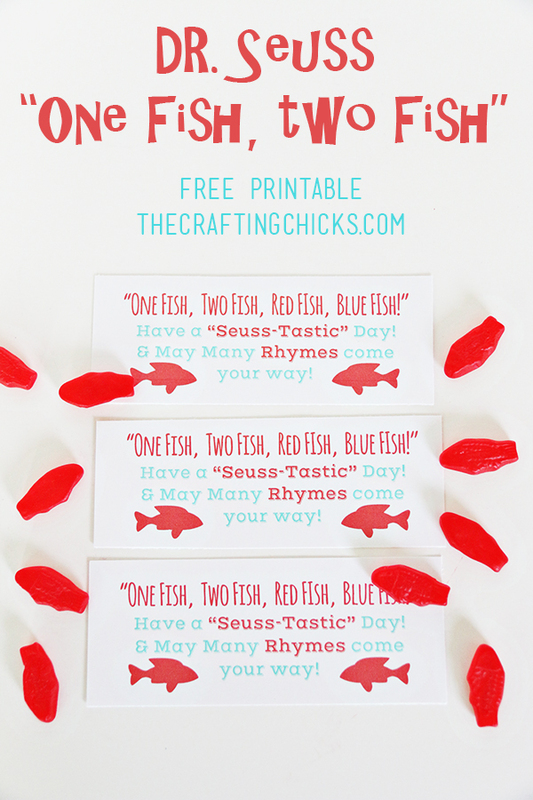 Dr. Seuss Kids’ Craft: One Fish, Two Fish, Red Fish, Blue Fish. 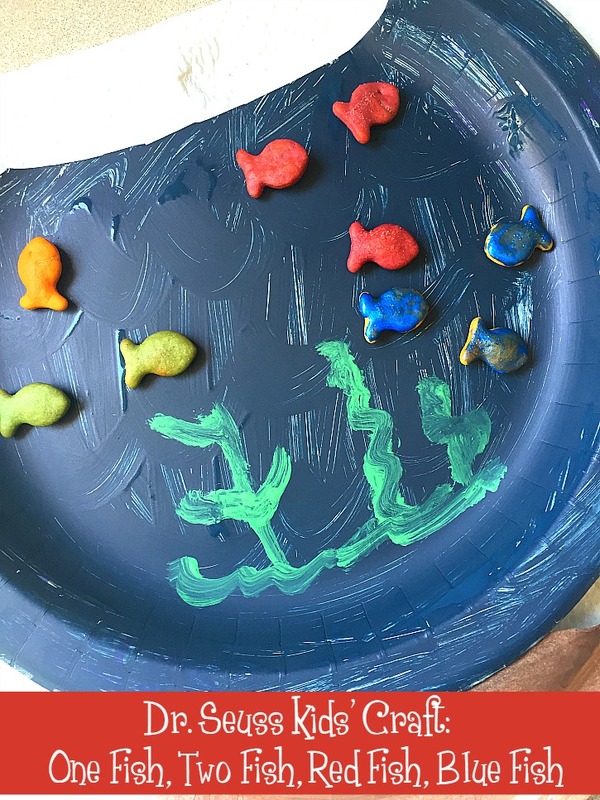 Kids will go crazy over this adorable craft…while celebrating one of Dr. Seuss’s beloved classics. Hi everyone! I’m Valerie from Occasionally Crafty, a blog where I share simple but beautiful crafts for busy moms who still love to make things! You’ll even find delicious recipes, party ideas, and printables to spruce up your space! I’m thrilled to be a guest here for the Mother Hen Series featuring Dr. Seuss books this week! 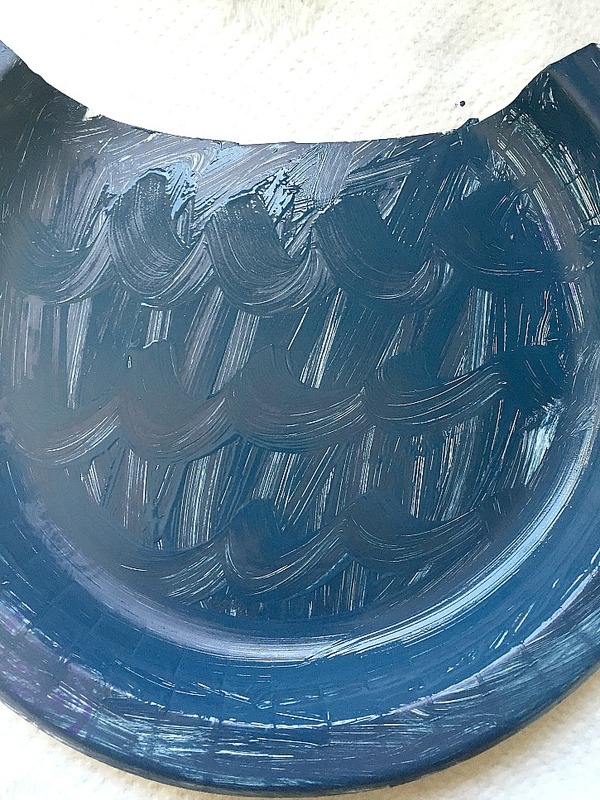 My kids love to paint, and honestly, I usually don’t want them to because it makes a big mess. 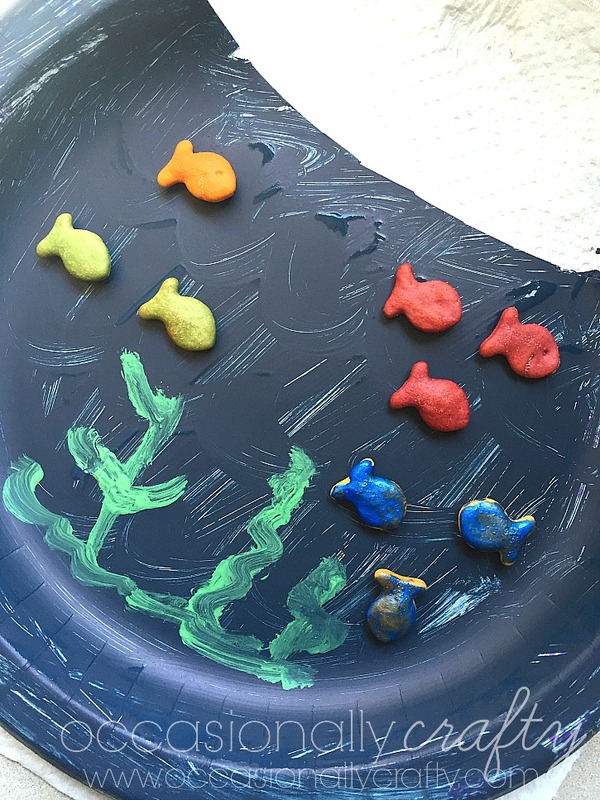 Summer is the perfect time to do things I otherwise wouldn’t let them do, so we put together a fun idea for the book One Fish, Two Fish, Red Fish, Blue Fish. 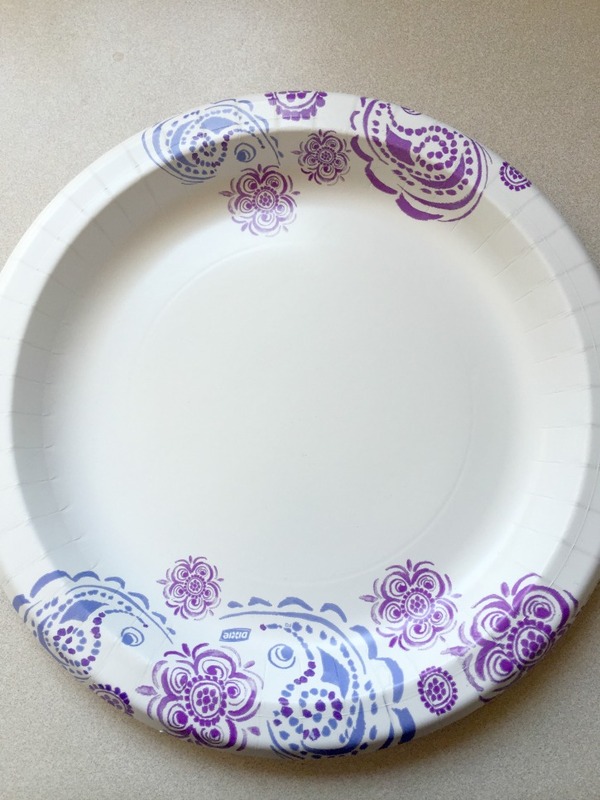 Begin by cutting the top of your paper plate off so it resembles a fish bowl. 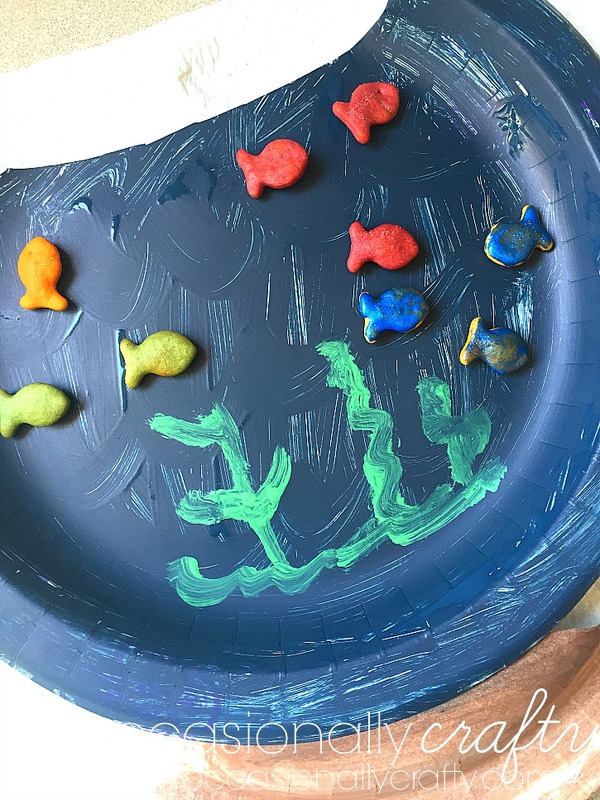 Have the kids paint the fish bowl blue. 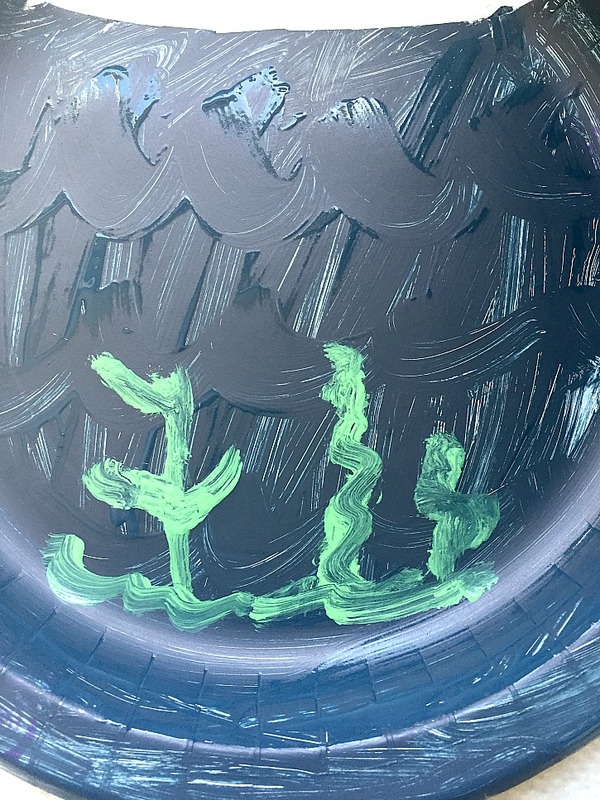 They can add in waves with different shades of paint or draw with a marker when the paint dries. 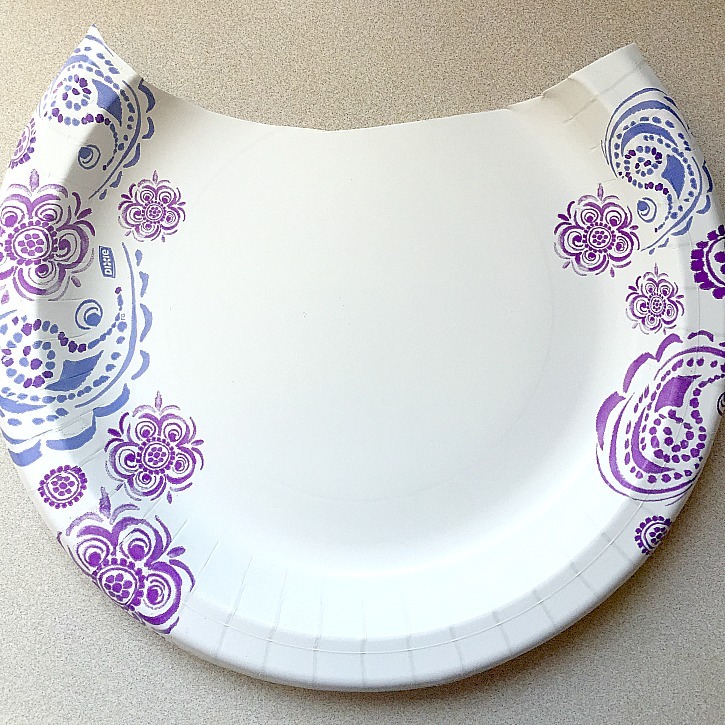 The cut off piece of the plate becomes a stand. Have them paint it brown. When both pieces are dry, you can glue them together. Use green paint to add some sea plants to your fish bowl. Finally, glue fishy crackers throughout the bowl. You could even have them paint the crackers to match the title of the book. My kids loved doing this, it kept them busy for awhile, and it turned out really cute. This craft is a win-win! Thanks for stopping by today. 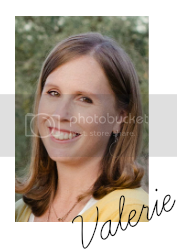 I hope to see you over at my blog soon! 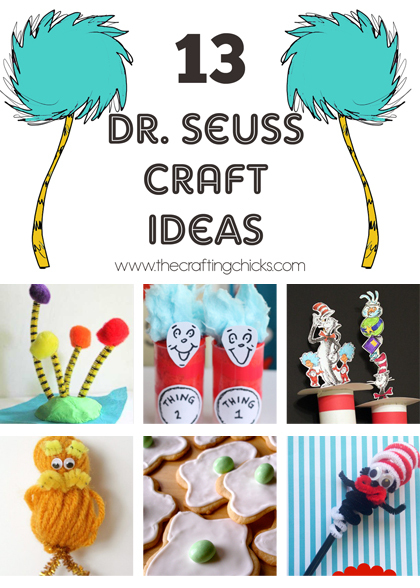 Other fun Dr. Seuss Ideas on The Crafting Chicks:Dr. Seuss Treat Tags Dr. Seuss Craft Ideas Want more!? 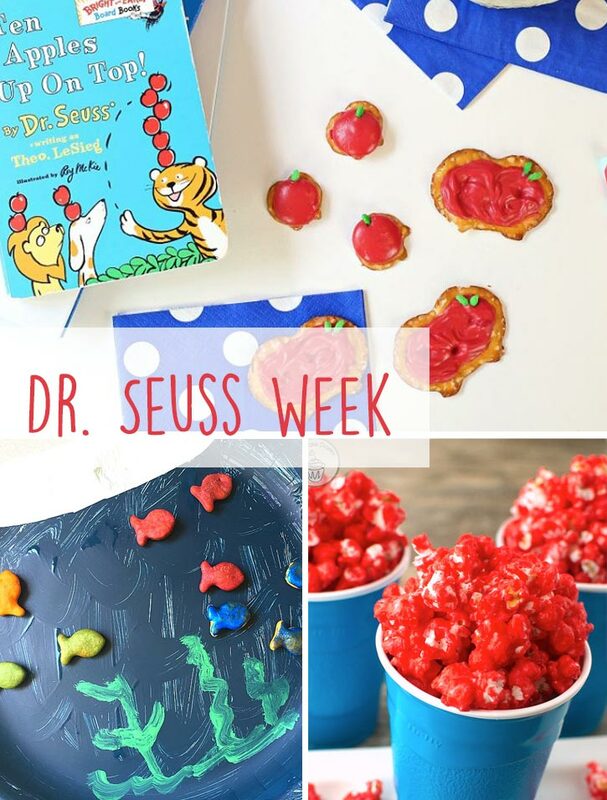 You can find the rest of our Week of Dr. Seuss activities here.